Maidens (12-18yo) $169+ BF LIMITED NO. Day Tickets (Sunday Only) $169+ BF LIMITED NO. Friday & Saturday night camping are included in your ticket price. You must bring your own camping gear. All tickets cover FULL access to all activities. Arts & Craft activities - including craft supplies. Payments deducted monthly on the 15th of every month, ending on January 15th. If someone enrolls on Aug 8th, they will have 7 payments split evenly. The first on the day of purchase, Aug 2th, and then the 6 monthly payments left on the plan - Aug 15th onwards. Payment plan tickets are only sent once all payments are complete. For ticket related inquiries please contact Ticketbooth by clicking here. CAR LEVY- Please note there is a $15 car levy payable in cash at the gate. It covers you for the entire weekend and acts as a pass out. Last year we sold out 4 months prior to the event and we expect to sell out even faster this year - so make sure you don't miss out. Know that if you suddenly can't come, you can always sell your ticket on the Facebook carpooling and ticket selling page to desperate buyers! 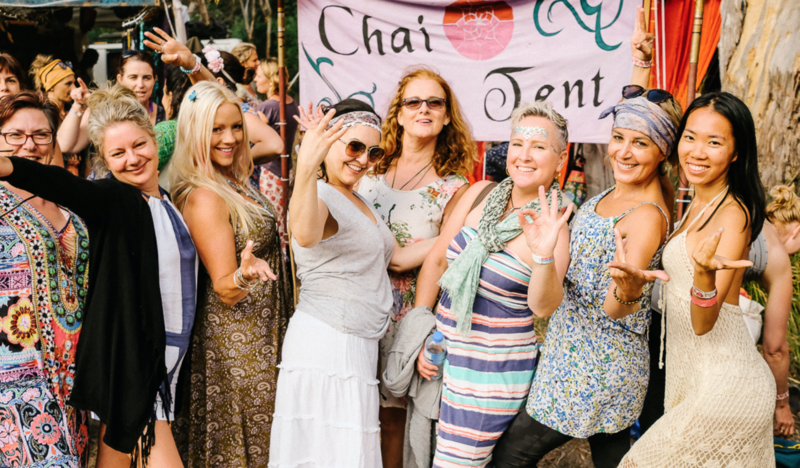 WHY OTHERS CAME LAST MARCH: "The focus on women's mental and spiritual wellbeing, a beautiful space created solely for women to heal, grow and connect. It was my first Seven Sisters and I absolutely loved it." "I came as it's a Women gathering with great speakers on interesting topic with time out to relax and reflect, yummy food and drinks and also because I don't have to cook and clean!" 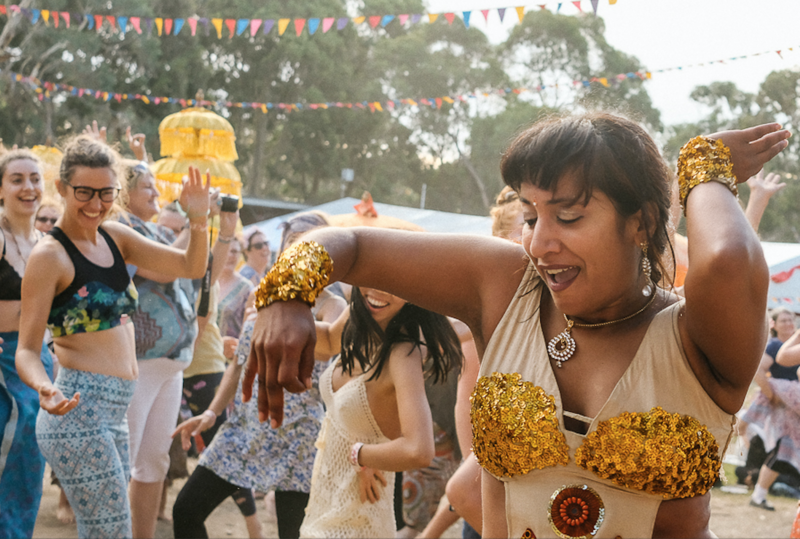 "I was drawn to Seven Sisters because it felt like the answer - my soul had needed to focus on me for a long time." "I was convinced to come by all of the comments and reviews from fellow sisters who had attended in the past... and the fact that I am a mamma with SO much on my plate. I really needed some time out and a place to recover, recoup, refill and dive right into all of the parts of me that had been forgotten and/or neglected over the last 5 years with so much happening in my life. So so glad I made the decision to come!" 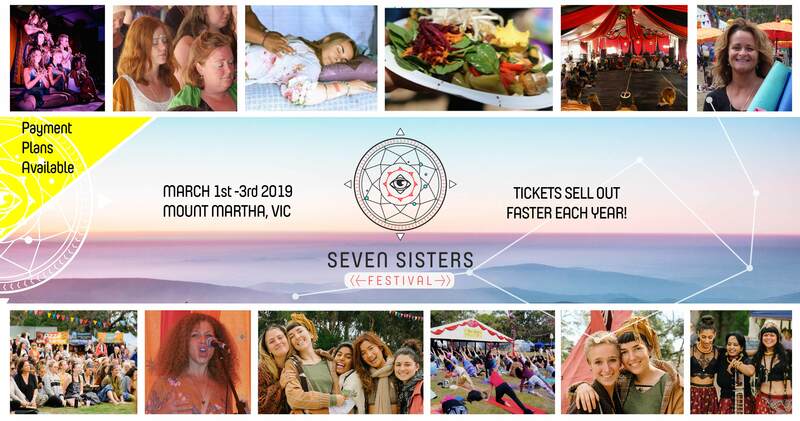 PUT SOMETHING IN YOUR CALENDAR TO LOOK FORWARD TO & WE WILL SEE YOU AT SEVEN SISTERS!